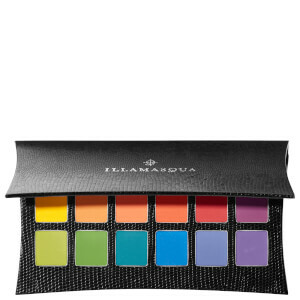 Enhance your eyes with the Illamasqua Powder Eye Shadow; a high-pigmented, long-wearing powder that melts effortlessly onto the lids for a smooth, even finish. 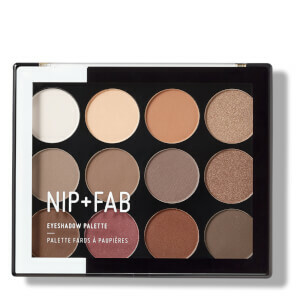 Blendable and buildable, the versatile eyeshadow can be used on the eyes, face and body as a blusher, contouring powder or highlighter with superior colour pay-off. Powders can also double up as blushers or contours, whilst shimmer textures can be used as a highlighter on the eyes, face and body.